Having worked for a range of different businesses including hotels, schools and manufacturers, we know that your customers won’t be able to stop returning after we’ve finished with your carpets! 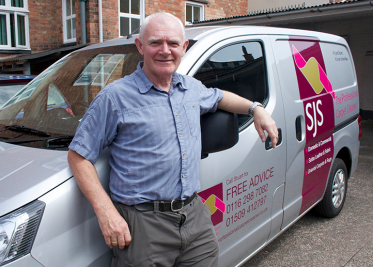 Our specialist experience at SJS Leicestershire means you can trust us and our award-winning equipment to deliver every single time. So, if you’re after a professional carpet cleaner who can clean large areas both quickly and effectively whilst also achieving a deep, wet clean with the benefit of 30 minutes drying time due to our Texatherm cleaning system then contact us on 01162 987 082 now! We offer flexible working hours to ensure that your premises are cleaned with the least disruption possible to your workplace.